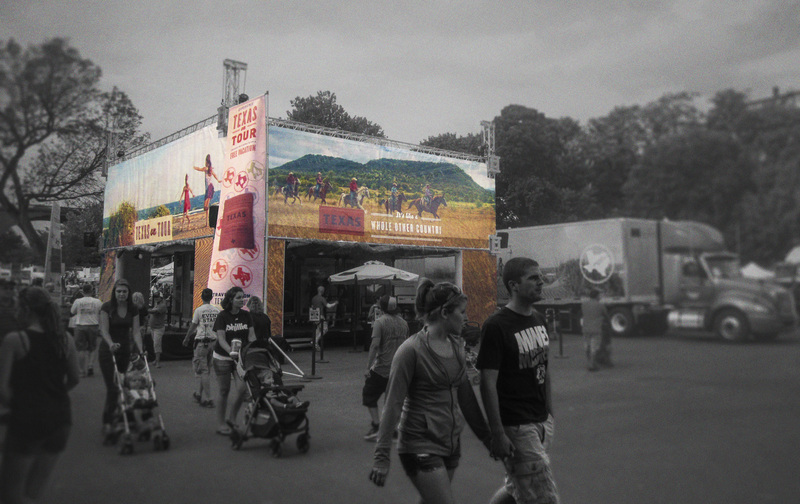 Pearl Interactive Experiences Take Home Some Gold! Pearl took home a lot of hardware this week! We received 5 nominations and scored three wins from the Event Technology Awards and Digital Out-of-Home Awards ceremonies. 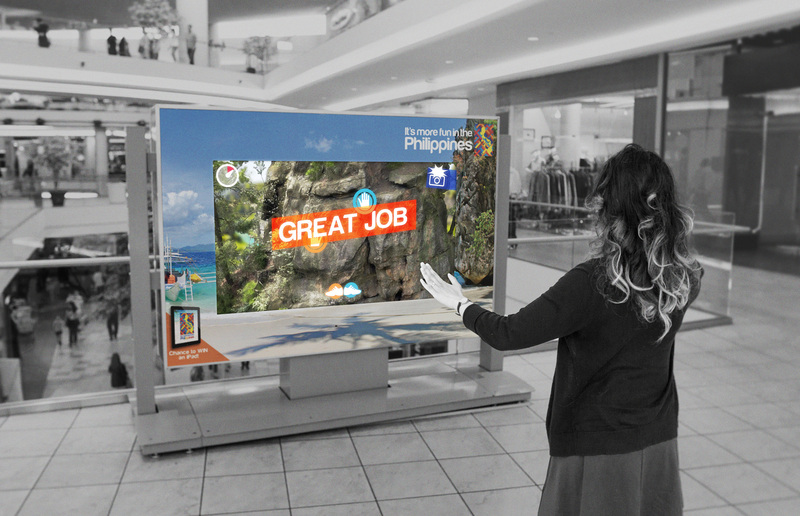 Our interactive work earned even more acclaim, taking home another Digital Out-of-Home Awards gold for our It’s More Fun in the Philippines traveling interactive kiosk in the “Best Mall Based Execution” category. Partnering with 360i, this interactive program is one of our most successful to date.